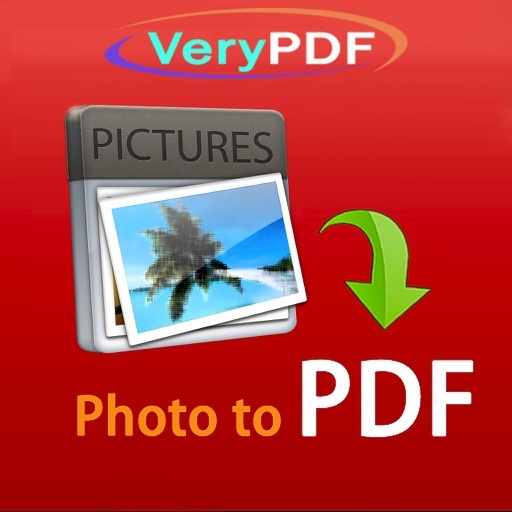 VeryPDF Photo To PDF Converter is an universal iOS app that allows you to create multi-page PDF files from photos from your photo library, camera roll, or camera. 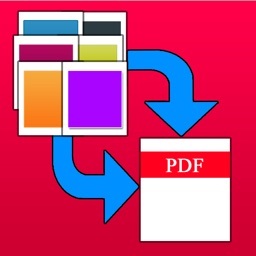 Once a PDF file is created, it can be exported via email attachment, printer, or other app that accepts PDFs. VeryPDF Photo To PDF Converter is support lots of image formats, including jpg, png, bmp, tiff, gif etc. VeryPDF Photo to PDF Converter is also support scanning, it can scan paper documents to multi-page PDF files easily. Making PDF files from photos in camera album is very easy, It takes only 2 steps to get things done, You can quickly add unlimited import photos into the app, and touch "convert" button, this small app starts making PDF file for you. - Universal iOS app that works on iPhone, iPad, or iPod touch. - Import images from your photo library (clipboard) or from your camera. 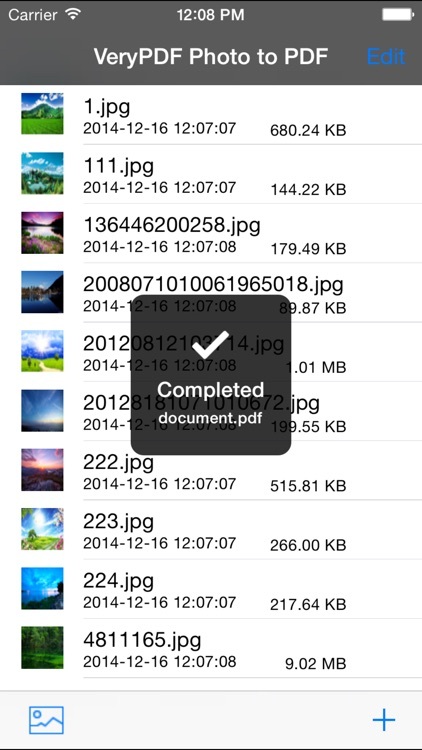 - Take a new photo from camera and convert this one into PDF. - Reorder images on selection. - Easily import multiple images where from iPhone/iPad camera roll or Mac/Windows computer. 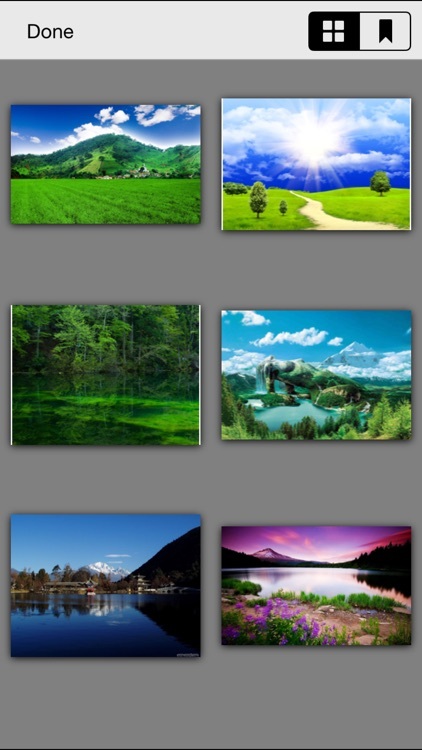 - Photos Thumbnail displaying, Batch process unlimited imported images. - Fast and efficient, it takes only a few seconds to create a PDF file with 100 or more pages. - Mail out Image as email attachments("Mail out.." integration). - Send files to other apps("Open In.." integration). 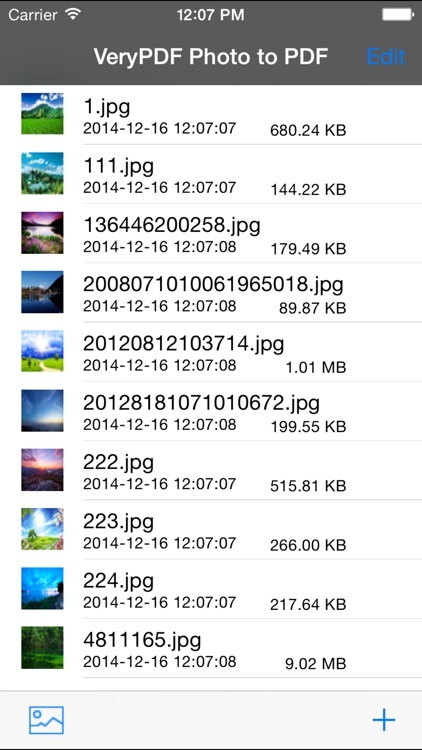 - Share and Compress image files to .zip file. 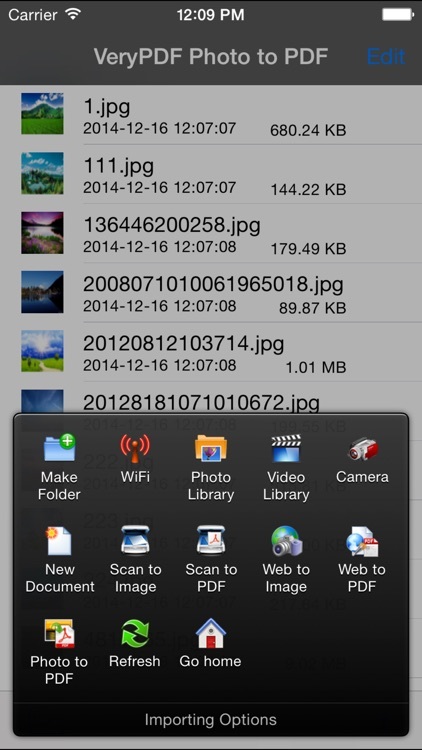 - Save JPEG into Camera Album by on click. - File manager (Support rename, copy, move, delete and compress). - Wirelessly Print&Fax Photos (Only AirPrint-enabled Printer Supported). - Wifi file transfer(Transfer by Browser or Webdav Clients). - Work as scanner, quickly scan any document anywhere, when you don't have a scanner at hand. - Avoid buying an expensive scanner that you are never going to use. 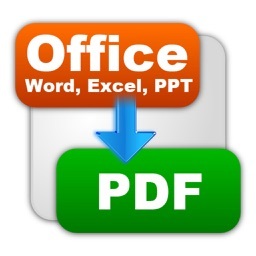 - Export PDFs via email, printer, DropBox, or to any other app that accepts PDFs. Want to convert your iPhone or iPad to a handy scanner? Want to keep your photos or graphical materials in PDF? 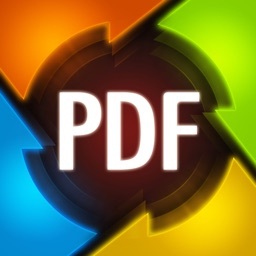 Just download this app, you can create a single PDF file from multiple images easily and efficiently. Any questions, suggestions and problems, please feel free to let us know.